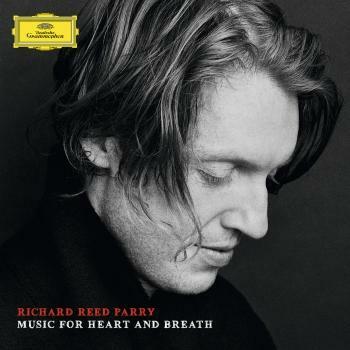 Music for Heart and Breath is Richard Reed Parry´s debut as classical composer who is mostly known from the Grammy Nominated Uber Indie Rock Band Arcade Fire. 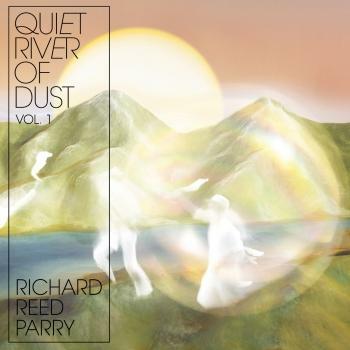 Richard is a multi-instrumentalist and composer, drawing his influences from classical music, folk and electronica. This is his first core classical release that will find his home at Deutsche Grammophon! 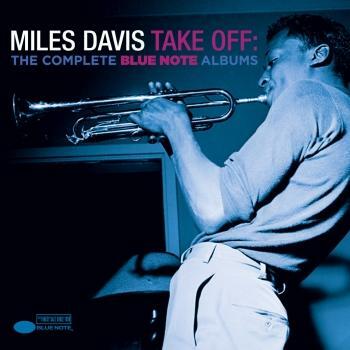 The album features various compositions for Heart and Breath for various ensembles, as well as small interludes (Interruptions).